Lets you get what you want, NOW. 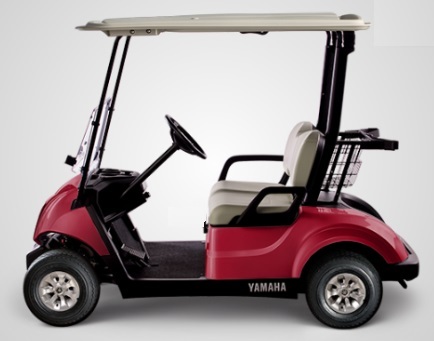 Yamaha makes great, innovative products. We want to help you start enjoying your Yamaha sooner. YMF Loan has been developed to do just that. YMF Loan is a fast, state-of-the-art, industry friendly, retail finance package that can be delivered to you by your Yamaha dealer. What sort of YMF loan is right for you? YMF has a retail finance solution to suit your requirements, whether you are a private purchaser or business applicant. These payments are intended as a guide only. An exact quote must be obtained at time of application. The weekly equivalent shown is based on a $8762.69 consumer loan over 60 months at an interest rate of 12.75%. Finance to approved customers. Fees and charges payable. Comparison rate is 13.18% and based on a secure loan of $30000 for 5 years. Comparison rate schedules are available at our premises and at the premises of Yamaha Motor Finance Australia P/L. Monthly payment of $198.26. Fortnightly payment $91.25. Payment by Direct Debit. Price excludes on road costs (if applicable) unless otherwise stated. WARNING: This comparison rate applies only to the examples given. Different amounts and terms will result in different comparison rates. Costs such as redraw fees or early repayment fees, and cost savings such as fee waivers, are not included in the comparison rate but may influence the cost of the loan. Pictures used are for illustration purposes only.